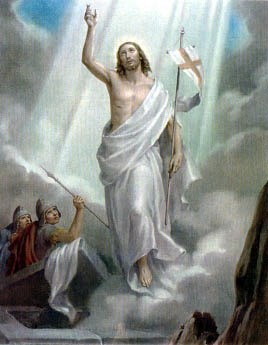 The Resurrection . the resurrection. Wallpaper and background images in the Jesus club tagged: resurrection jesus saviour image photo. This Jesus photo contains fountain. There might also be sign, poster, text, and chalkboard. ~YAY~ Now that's what I'm talking about!!!!! The best image of all YAY !!!!!! !